Local gem Bellx of Semilla of Ixchel offers full-spectrum reproductive support, herbal wisdom and customized preparations, and herbalism apprenticeships for People of Color in greater Boston. Offerings include an herbal CSA, placenta medicine, and workshops about holistic healing. Muddy River Herbals is the project of Jenny Hauf and her husband Matt. They grow and wildcraft local, organic herbs for folks in the Boston area, and can be found at the Roslindale and Melrose Farmers Markets. Much of the calendula in my postpartum sitz baths comes from these guys! While not local to the northeast, La Loba Loca is an incredible herbalist and friend who offers consultations, workshops, skillshares, knowledge shares, and seedlingships. Clair Moore is a clinically trained herbalist and professional private chef who provides medicinal food preparation services around Boston, especially allergen-free foods for folks with autoimmune diseases or chronic illnesses. She and Amanda of The Willow Witch have also teamed up to create Willow Provisions, a medicinal herbal food supper club. 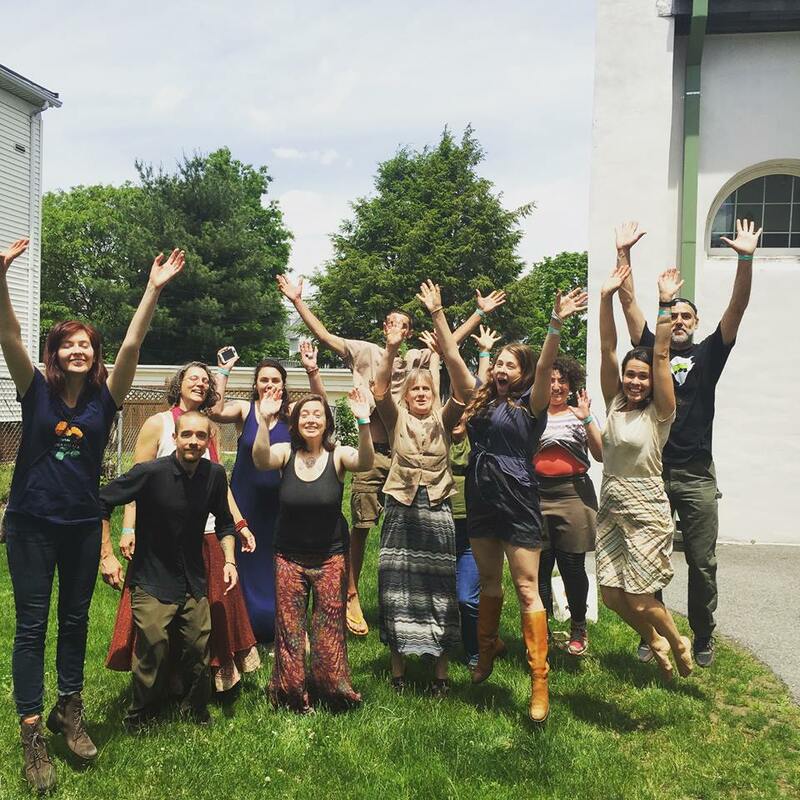 Herbstalk is a growing community of herbal classes in the Boston area. Based in Somerville, this yearly conference brings together folks from many herbal traditions every June. Founded by Katja Swift and Ryn Midura, the CommonWealth Center for Holistic Herbalism in Brookline offers classes, apprenticeships and a clinic for low-income folks who seek herbal care. Tammi Sweet at the Heartstone Center for Earth Essentials teaches an AMAZING anatomy & physiology class for holistically-minded folks who would otherwise shy away from a science-heavy class. She frequently offers free webinars on a variety of topics from allergies and asthma to the endocannabinoid system. 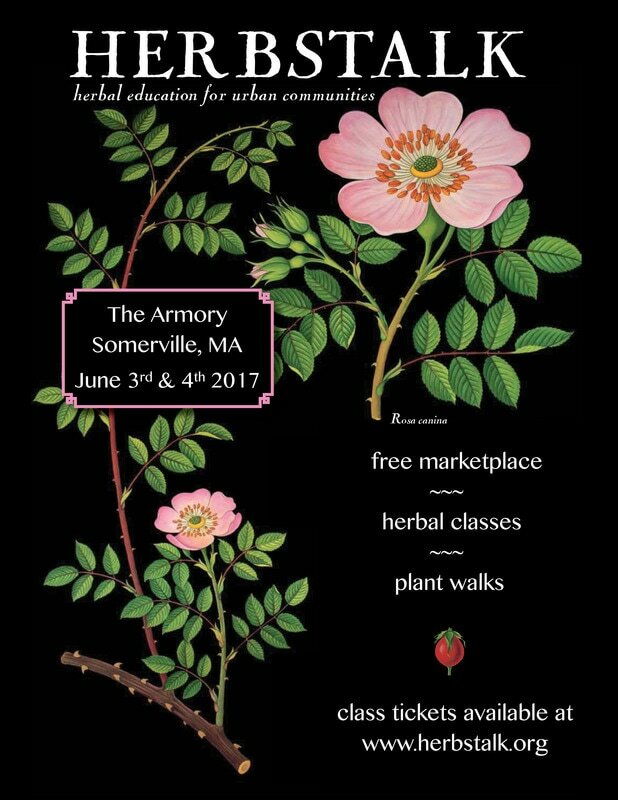 Herbstalk 2017 is happening again at the Armory in Somerville on June 3rd and 4th. I’ll be there teaching a class about herbal support for pregnancy loss. Herbstalk 2017 will be happening again at the Somerville Armory on June 3rd and 4th. Along with many other herbalists, I will be teaching a class at the event about herbal allies for pregnancy loss. Keep an eye out for the schedule falling into place, and I’ll see you at Herbstalk! Herbstalk 2016 was last weekend in Somerville, MA. The group of Saturday teachers gathered outside the Armory (it was rainy on Sunday), and I participated in my first ever “group jump” photo. With our culture’s strong focus on birth control and avoiding pregnancy, many people are left in the dark when they actually WANT to become pregnant! With the trend toward older ages for first-time parents (especially around Boston), many are wondering how to prepare their bodies best for parenthood. Why does it seem like everybody has babies so easily while others struggle for years, considering invasive fertility treatments? What does it even feel like to ovulate? Come learn how to lay the groundwork for healthy fertility cycles, nourish your gametes and give yourself the best chance to have a healthy baby with the help of medicinal herbs and foods. This class is taught from the perspective of a birth doula who has years of experience helping parents (of many ages) have babies around Boston, MA.